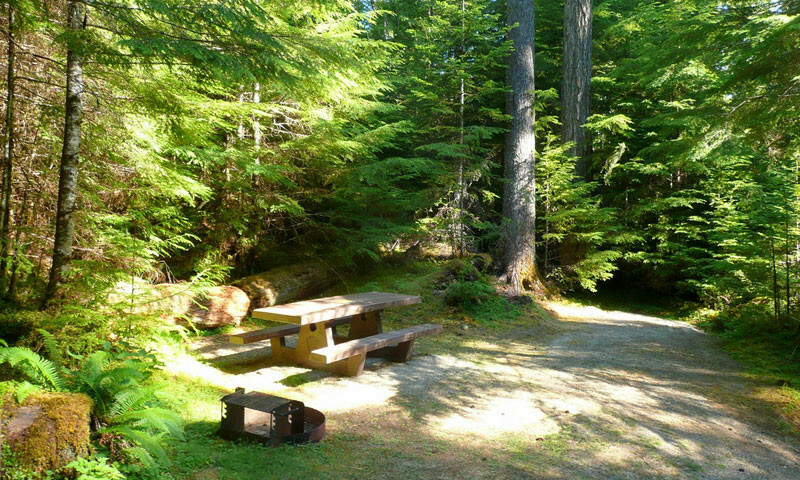 Park it on the Olympic Peninsula for a wide range of camping options that vary from rain forest and sea views to mountain majesty and waterfalls. 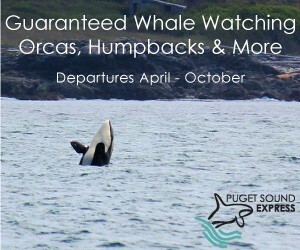 Get off the beaten path with custom adventure trips to the heart of the rain forest and beyond. 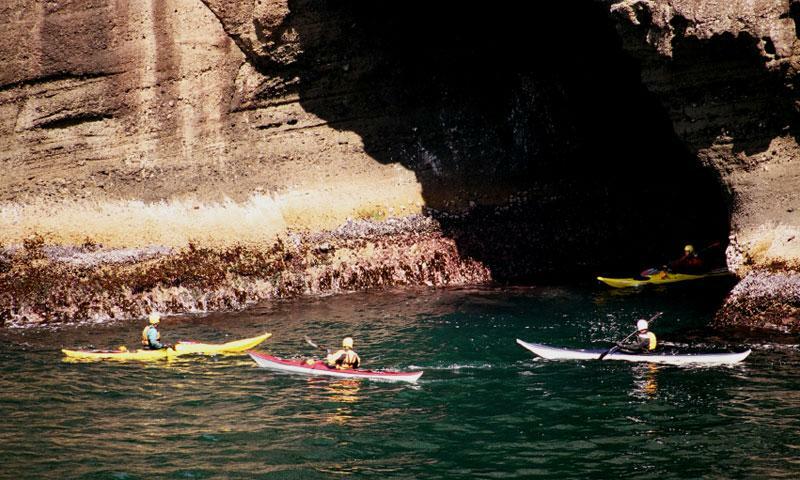 Or choose from a large menu of outdoor activities. 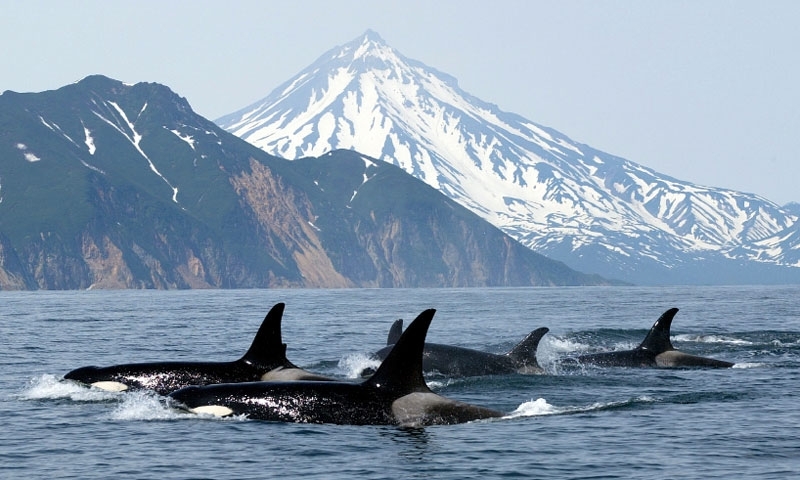 Get up close and personal with orcas, humpbacks, grays and minke whales as you witness one of the most majestic migration events in the world. 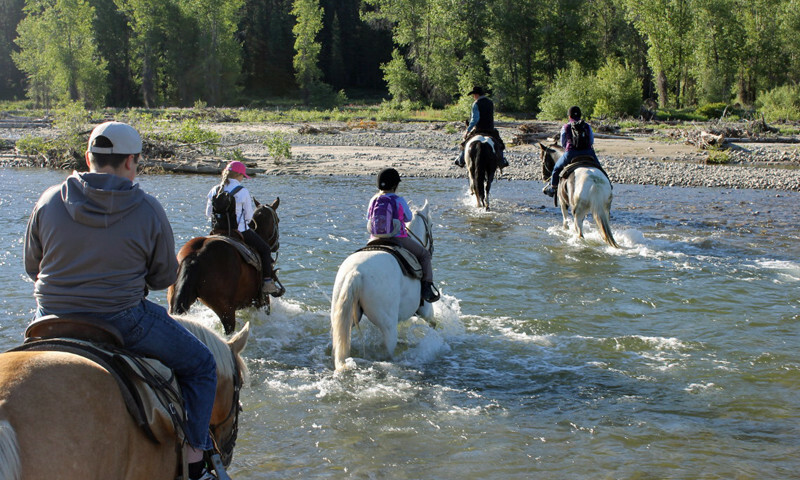 Tour the coast on horseback and trade clip clops for scrunching sand or rent a horse (really) and do it yourself. Mountain rides also available. 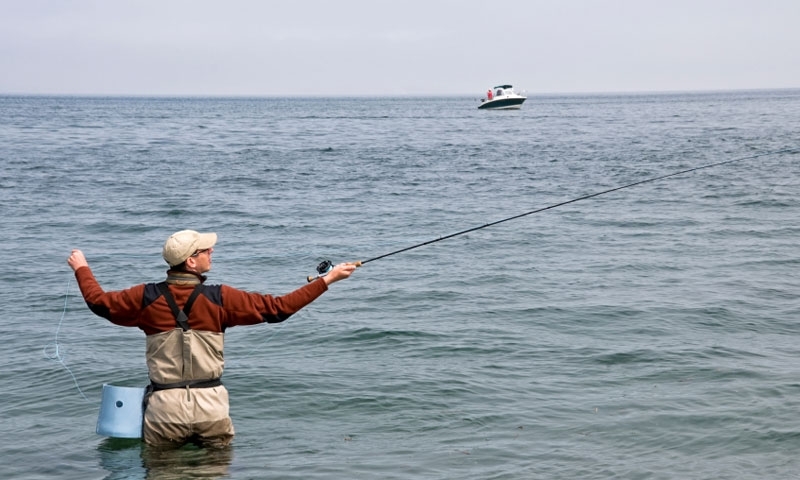 Whether you want to bob on the ocean with deep sea fishing or prefer salmon runs and trout streams, few places offer more fishing variety. Placid emerald waters of Lake Crescent or Lake Ozette may call your name, or you may prefer the gentle rolling waters on the Puget Sound. 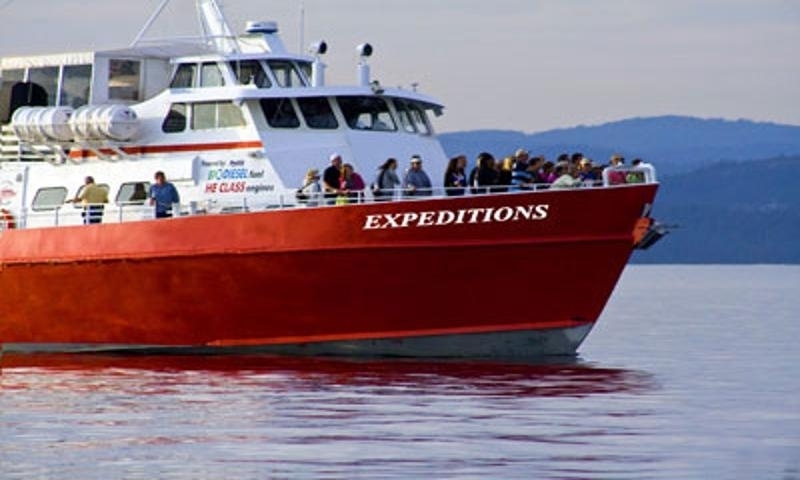 Visitors will enjoy Olympic National Park activities that include a host of water- and land-based fun, including such Olympic Park activities like biking, off-road adventures, boating, whitewater rafting, scuba/snorkeling, fishing, hiking, horseback riding, climbing, and more.